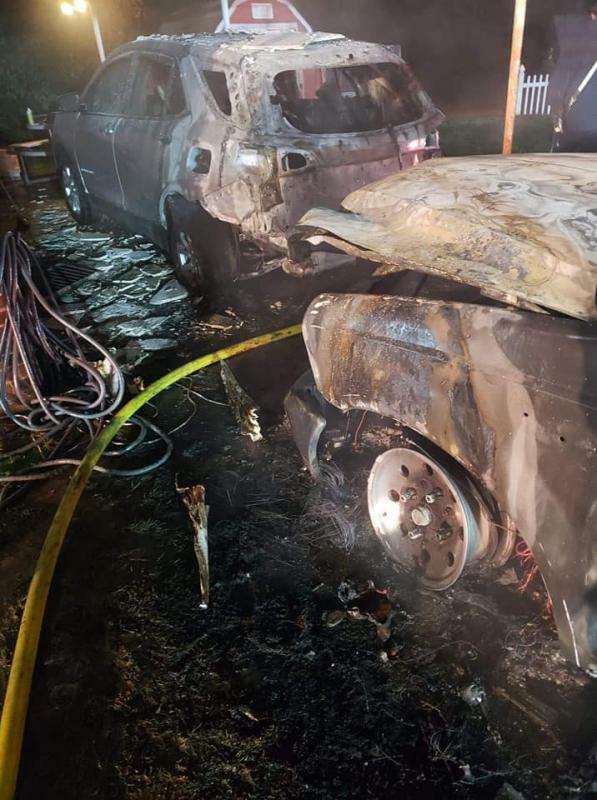 This morning around 1am, Engine 91-5 was dispatched to a reported structure fire in Hummelstown in the area of Brunner St. Chief 46 arrived on scene to find 2 cars on fire underneath a carport attached to the structure. 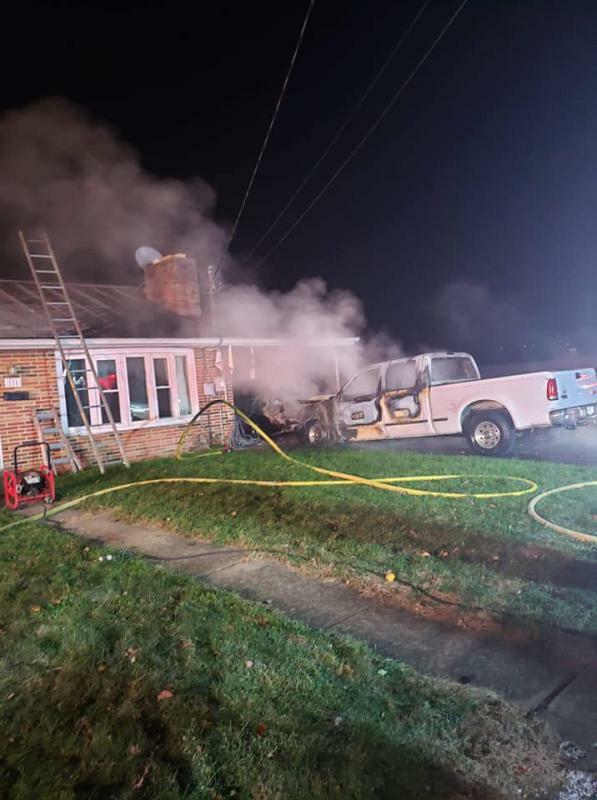 Crews made a quick attack of the fire and had it under control with minimal extension to the house. The engine was on scene for 2 hours until being released. 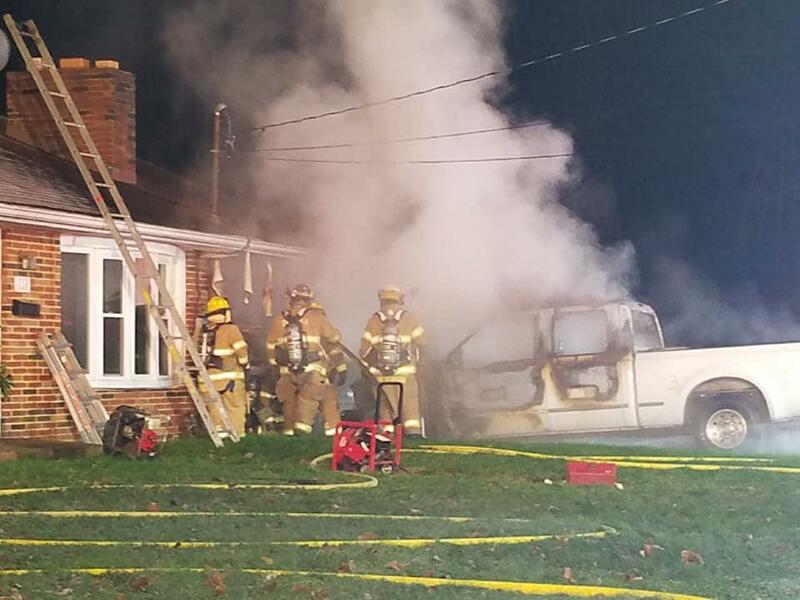 Photos courtesy of Hummelstown Fire Department.